Since 1994, Lighthouse Educational Services has been helping families and schools meet their students' needs by providing individualized Woodcock-Johnson achievement and cognitive testing. The highly respected WJ-IV family of tests is nationally standardized, fulfills DNPE requirements, and can be administered any month of the year. Unlike other achievement tests, the WJ-IV provides immediate, computer-generated results. 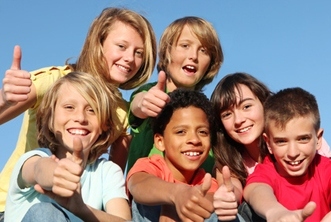 Our consultants will also briefly explain your child's testing experience and scores. Lighthouse Educational Services offers achievement and cognitive testing, as well as comprehensive reading assessments and educational consultations. See our Options and Discounts page for more information. Several of our consultants also serve as certified Barton, Linda Mood-Bell, and Orton-Gillingham tutors. Visit the Meet the Consultants page for more information. *Homeschoolers: The WJ-IV meets DNPE requirements for yearly testing. Children tell their parents that testing is fun. Parents appreciate the convenience of the WJ-IV, meaningfulness of the scores, and the encouragement they receive. 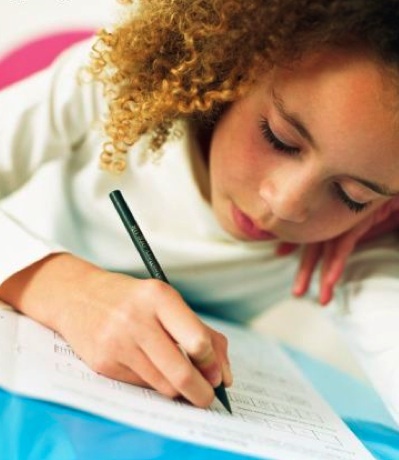 *Public school students: The Woodcock-Johnson tests can be helpful in highlighting possible learning challenges or giftedness so parents know whether to request a comprehensive psychological evaluation for their child. *Private school students: The Woodcock-Johnson tests can be used as admissions testing or end-of-year testing.